Universal Blinds have been making and fitting roller blinds for over 20 years, in Milton Keynes and the surrounding counties. We have a reputation for outstanding quality and service, and all our blinds are made to measure and installed by our very own highly trained craftsman. All our components are manufactured using high quality materials to prevent corrosion and damage from sunlight. Available with optional scallops, braids and trims to add the finishing touch! 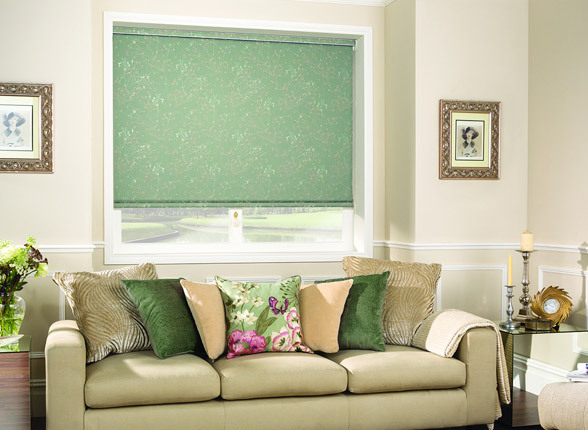 Roller blinds are a traditional choice for windows and are the most well-known type of blind. Their popularity is due to their versatility and different types of styles. They provide a style to your room, with a wide range of designs & fabrics that are made to measure and easy to install, our selection will make the perfect addition to your home. 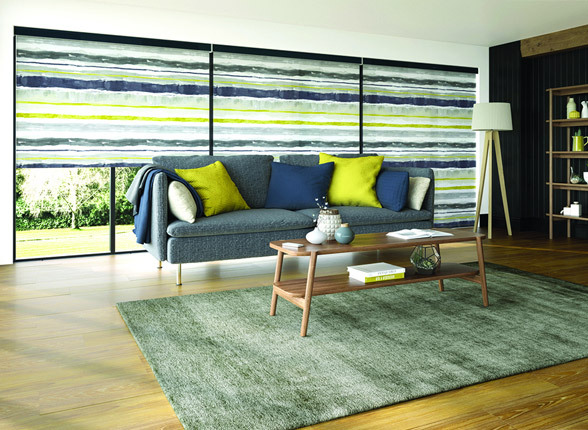 We have a wide selection of roller blinds in gorgeous colours and patterns to suit any room, whether you’re looking for a plain design or something with more impact. 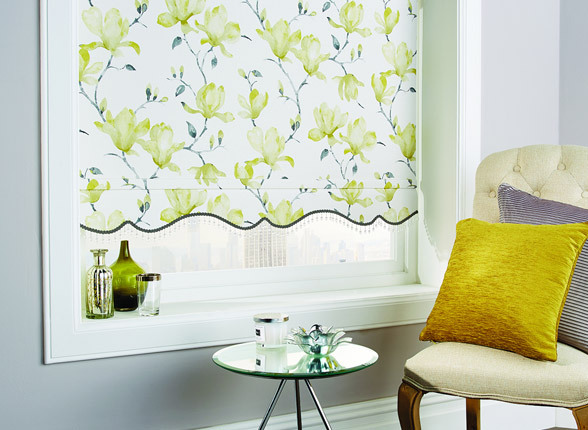 You can also select features like Thermal, Moisture Proof and Easy Wipe, to create a made to measure roller blind that’s perfectly suited to your space.